The Original Makeup Eraser is a dream come true. This make up removing micro-fiber cloth is extremely soft and good for all skin types, especially sensitive skin. 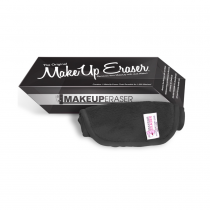 The Original Makeup Eraser is reusable and long lasting, able to be washed over 1000 times.